Toby Carvery Function Room We have a large capacity award winning function room available to hire for weddings, christenings, birthdays, office parties, wakes and more. 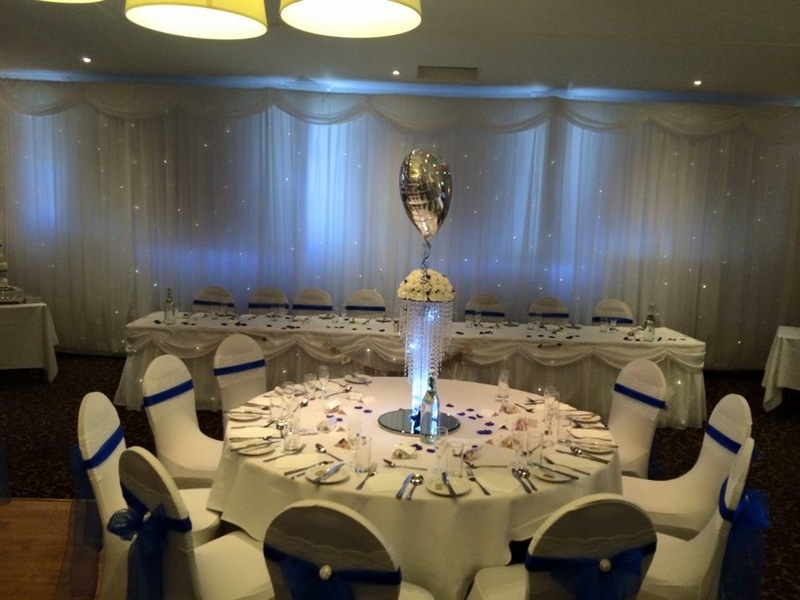 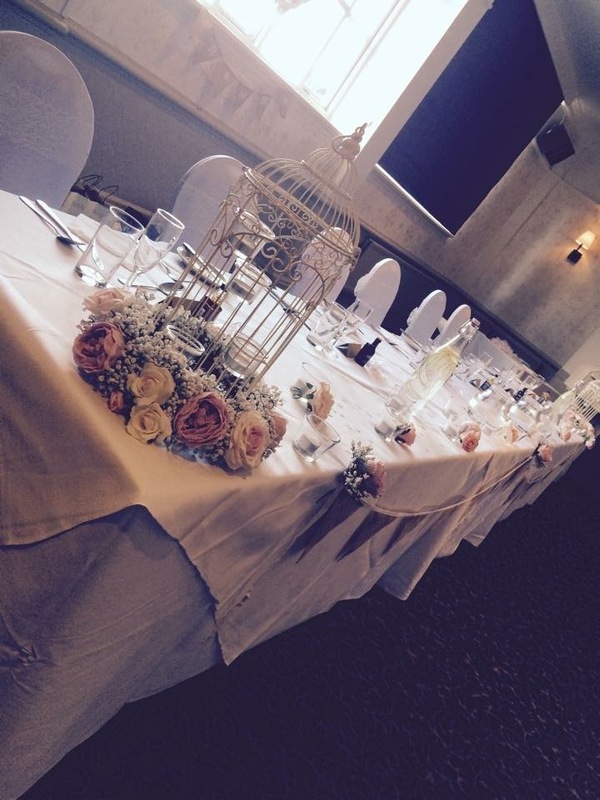 With a range of packages and catering options available please call 0191 5285644 and speak to our functions co-ordinator. 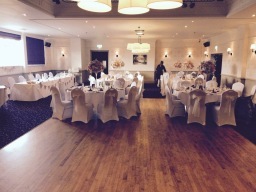 The beautifully decorated room has it's own private bar and entrance. DJ available to hire for a competitive price.